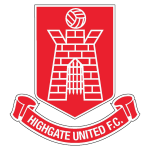 HIGHGATE United chalked up their sixth draw of the league campaign after a 1-1 stalemate away at Boldmere St Michaels. Welcomed back into the fold for Saturday’s Midlands Premier clash were Marco Adaggio and club captain Richard Batchelor. However, Gate were without Lei Brown and Trevor Edwards through holidays. The first half was far from great for Gate, with Boldmere being awarded a penalty in the 33rd minute after Luke Shearer was upended in the box by Dale Taylor. Although Brad Catlow was on hand to save Ricardo Reid’s penalty, he could do nothing about the rebound as Reid pounced to put the hosts ahead. Better things were to come to Gate in the second half and just five minutes after the interval they forced the equaliser, with Aaron Brown forcing the ball home following a goalmouth scramble. Connor Deards came close to putting Ashley Pulisciano’s men ahead but his effort was chested off the line. 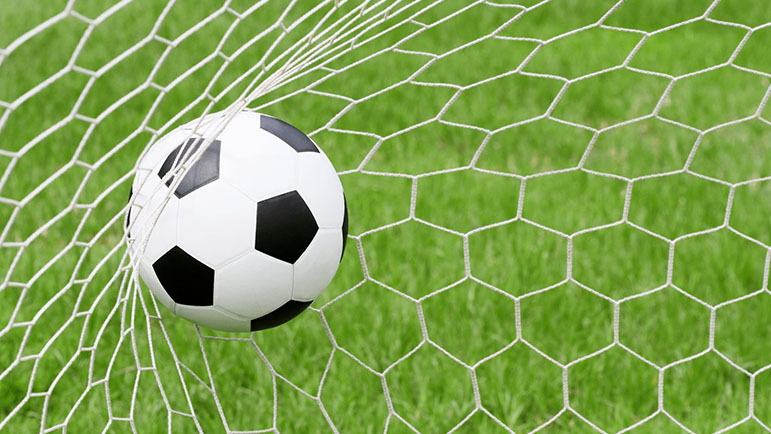 Both sides huffed and puffed for the winning goal but it finished 1-1, a fourth consecutive draw for Gate who don’t return to action until Wednesday, November 7 when they visit Worcester City in the second round of the League Cup.